On May the 25th and 26th, the ISC would like to invite everyone to come down to the Club to discover the enormous range of facilities, events and activities that the Club gets up to. Our hope is that once you've found out more about us you will want to join, but if it is just idle curiosity, the chance to grab a bite to eat on the waterfront or enjoy a drink on our sunny balcony we would love to see you. Try your hand at sailing one of the Club’s Sonars, don't worry if you've never sailed before, we’ll provide the skipper. The Club is very lucky to own a fleet of 9 Sonar day boats. These are a one design, three man minimum / five man maximum 7.0m keelboat which is easy to sail, yet exciting to race. These boats are available to our members to hire for racing or cruising and for non members at Adult Sailing on Thursday nights. Meet the Cruising Fleet; our Cruising Fleet enjoys in the region of a dozen events a year. There is no joining fee or need to attend a minimum number of events. Most are local in the Solent, but may include further afield and Cross Channel; all have quite a high social element. Be part of the Round the Island Race; the race has been running since 1931 and is listed amongst the world's largest and most famous yacht races with up to 1,600 boats and around 10,000 competitors. 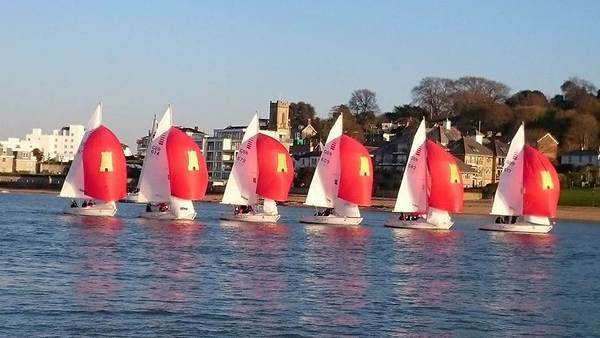 Organised by the Island Sailing Club and starting off Cowes, you can find out how to take part, the best places to view the fleet and get details of the pre and post race parties which this year will take place on Cowes Parade, next to the Clubhouse. The BBQ located on the apron next to the pontoon will be serving lunches. 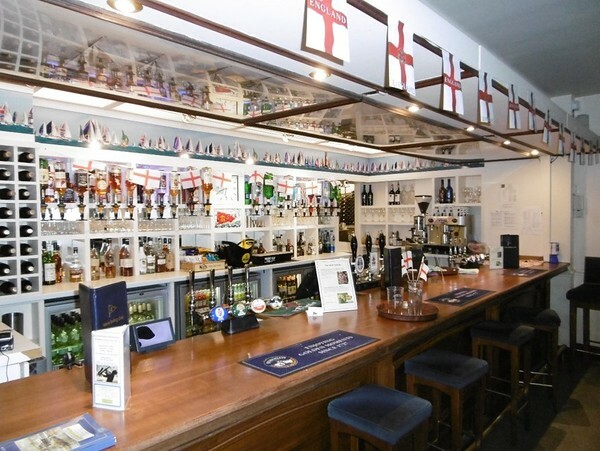 Our main bar and restaurant will be open all day and it is here that you can enjoy probably the best views in Cowes with views from Calshot round to Portsmouth in the East. The Rooftop Balcony is always popular especially after the sun has left the Clubroom balcony and the need to stretch a long lunchtime into a lazy afternoon becomes a priority. Take your time to check out the cosy Beken Room and the more formal Centenary Room; the jewel in our crown is the Conservatory which seats up to 20. These three rooms as well as the main Clubroom can be hired out for private events, functions or business meetings. The Club also has its own accommodation with six bedrooms that are available to hire for both members and non members.